4 guided audio meditations and techniques to de-stress your life, build self-esteem and tap into your Intuition. Looking to fit healing techniques into your busy lifestyle? I've created the "Lovely You" Series just for you! With daily techniques to heal your life and to help you to take better care of yourself in stressful situations. Find time daily to do these techniques and watch how much better your life becomes. These techniques will raise your intuition, help you sleep better, bring more calm, happiness and joy into your life. You will learn how to respond rather than react to difficult situations. Recent research offers strong evidence that mindfulness, or practicing non-judgmental present-moment awareness for just 30 minutes a day can cause measurable changes in gray-matter density in the hippocampus, the part of the brain that is associated with stress, sense of self, empathy and memory. 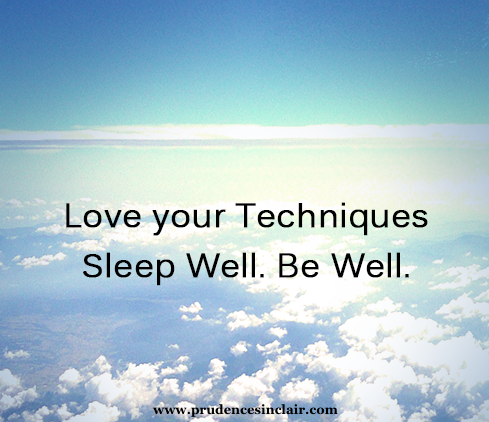 The voice timbre and tone is what makes or breaks your guided meditations. I want you to look forward to these daily rituals so you will stick with it and live your best life now. Learn how to tune in – to that special inner wisdom that is unique to you. Feel the power within. 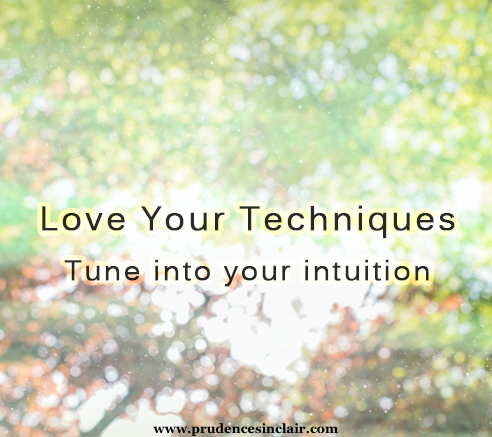 Tune into your intuition – your inner genius. A nighttime natural technique to help you get answers to problems and concerns. Learn how to tune in – to that special inner wisdom that is unique to you. Feel the power within and experience greater peace and clarity around your life path. 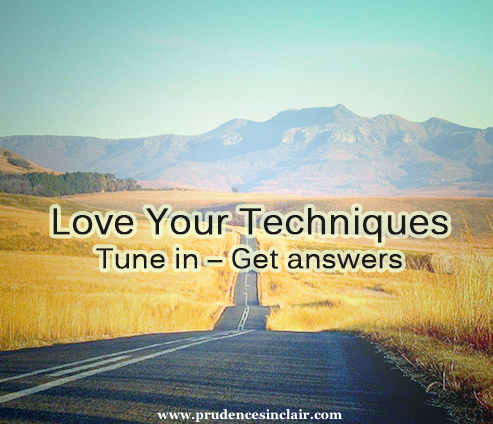 “Tune in and Get Answers” – Tune into your intuition – your inner genius. This technique will help you end the nightly chatter and get you to sleep far quicker than ever before. This technique will help with anxiety and stress naturally. A powerful breathing technique I learned when I was in Asia. 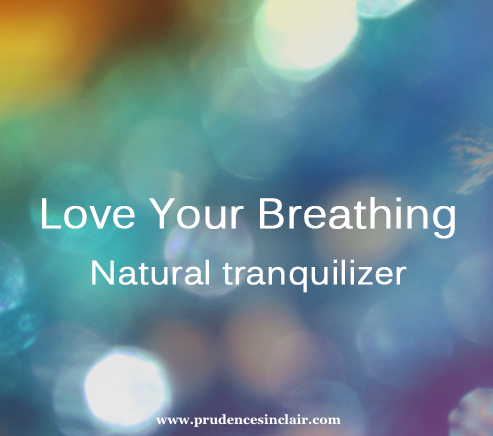 Once you learn this breathing technique you will have it for a lifetime to use whenever someone pushes your buttons – you have a food craving, addiction or just need a time out. I love this one! 30 years ago Prue was diagnosed with stage 4 malignant melanoma and given only 6 months to live. Instead of dying she got educated and learned how to participate in her whole health and life. She studied anti-inflammatory and raw organic nutrition (Hippocrates & Dr. Barry Sears, Anti-Inflammatory Nutrition) and continues her education in the Quantum Model of Reality – the power of the mind to heal – and the role of Epigenetics (turning on your good genes). She re-wired her brain, changed her state, and healed herself of stage 4 cancer. Her tragic moments became magic moments, and she now dedicates her life to teach people her healing cancer protocol. Through her travels to Australia, Asia, Mexico, Brazil, Europe and the USA, Prue has attained education and expertise in Business, Human Resource Management, Health & Wellness, Natural Holistic Methodologies, Mindfulness and Meditation. Her work at cancer and mind-body healing clinics and research centers around the world have provided her with three decades of innovative healing therapies, techniques and abundant knowledge, which she now shares with others so they may heal their lives. Her innovative, comprehensive 6-module online program “Save Your Life” has recently been published to help people map out a plan to heal their lives. This course, which Prue calls “common sense medicine,” is for people struggling with stress, weight and body issues, cancer & chronic inflammatory diseases. Her program helps them to become passionate about their life and powerful beyond measure so they may fully participate in their life. All of Prue’s programs and services complement traditional and non-traditional therapies. Prue continues to devote her energies and expertise to help others become CEO of their whole health – their whole life. Daily guided techniques to heal your life and to help you to take better care of yourself in stressful situations. Learn how to respond NOT react when someone pushes your buttons! Find time daily to do these techniques and watch how much better your life becomes.